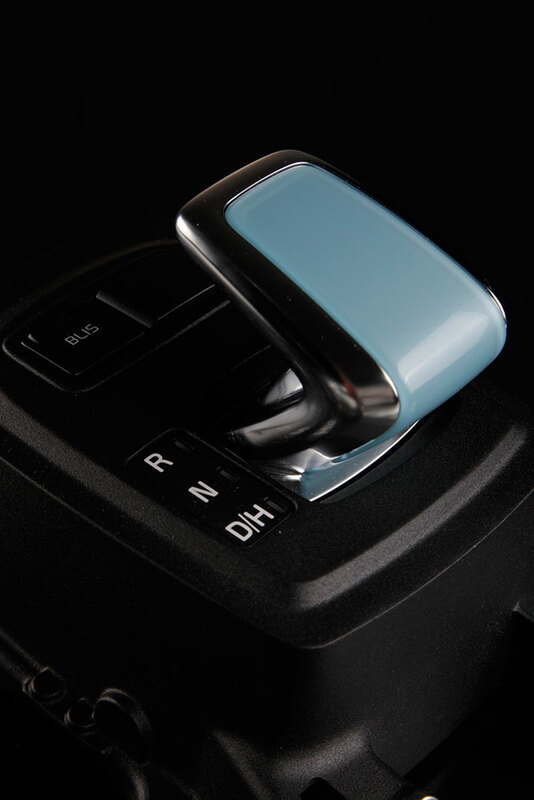 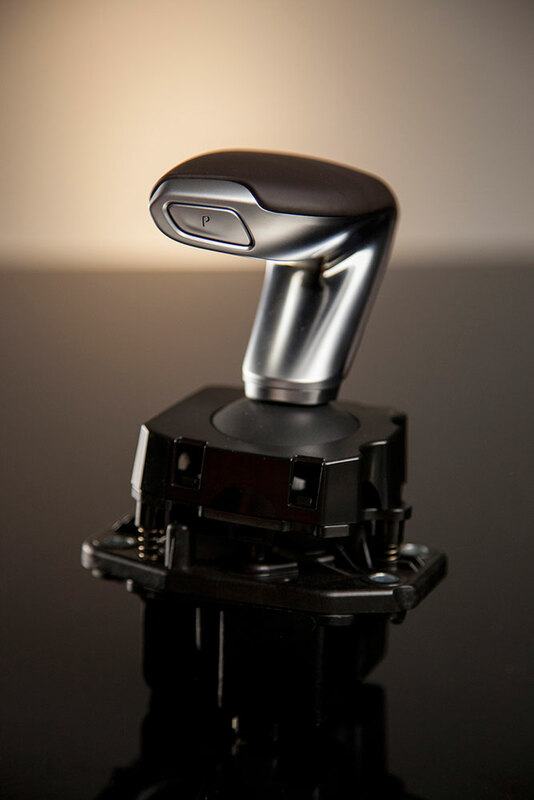 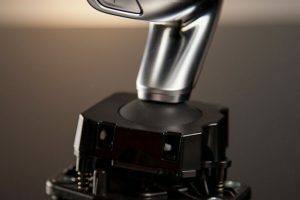 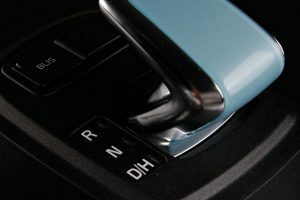 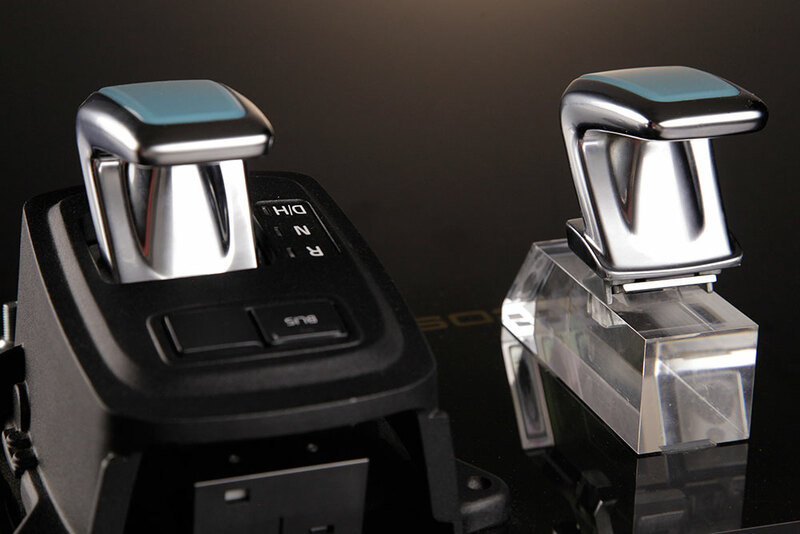 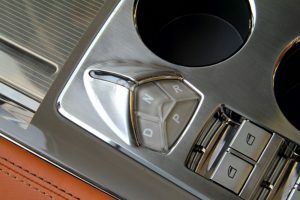 Ficosa’s Shift-by-Wire System’s embedded technology uses the latest generation of automated shifter systems by replacing all mechanical connection with the gearbox to improve the perception of operation “Haptics” whilst enabling autonomous driving mode. 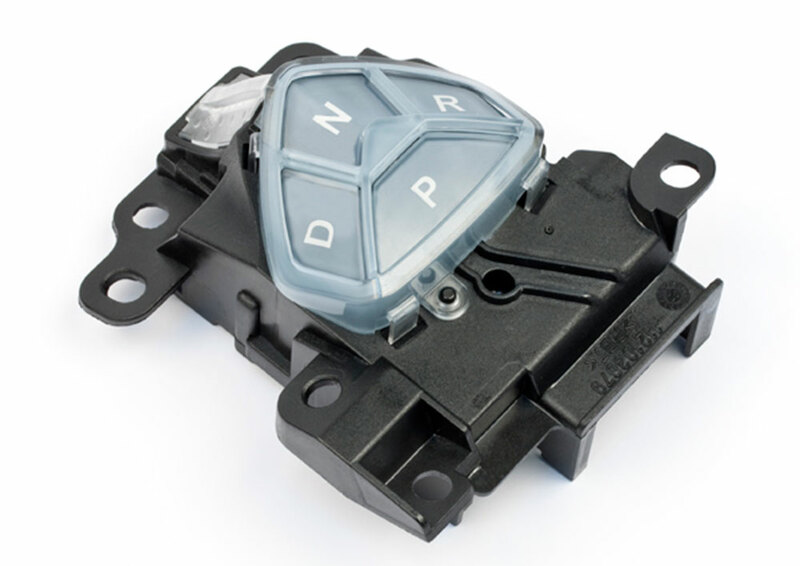 The Electronic Control or Detection Unit is compliant with SPICE and ASIL C level (safety ISO 26262) development process. 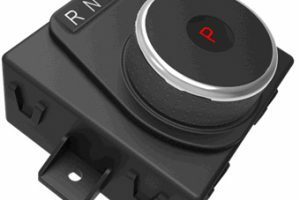 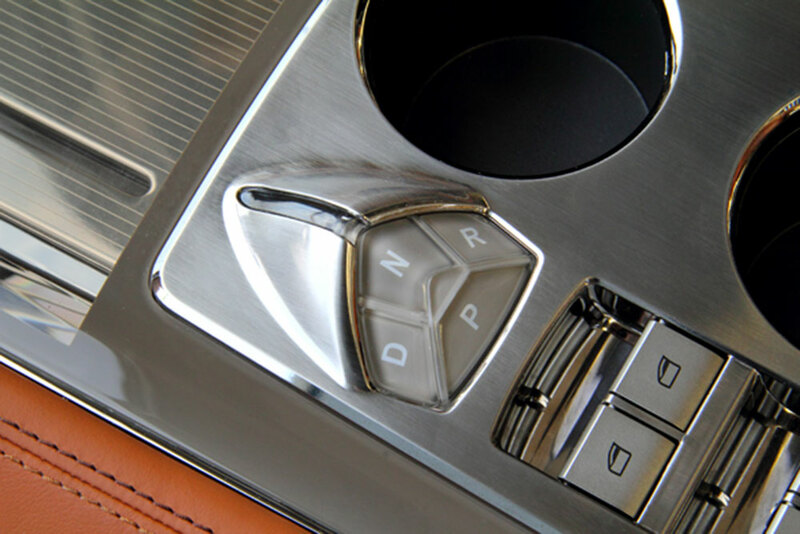 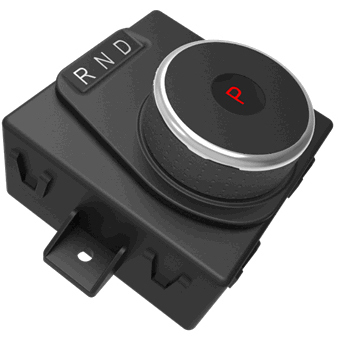 The ergonomics of the Shift-by-Wire reduces the HMI efforts and improves performance, also allowing freedom of design and positioning in the passenger compartment. Ficosa, as a Tier 1 supplier, develops and manufactures first class modular Shift by Wire with ECU embedded and integrated control software including non-contact real time sensors for sequential automatic transmission, such as double-clutch drive vehicle applications, traditional, hybrid, and electric transmissions.